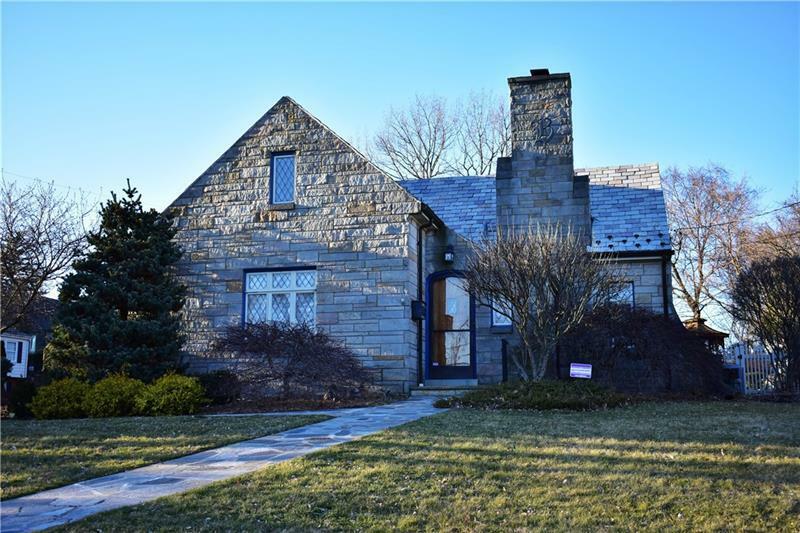 Exudes charm and quality throughout coupled with a prime South Hills location! Fenced rear yard with gazebo to enjoy summer evenings. 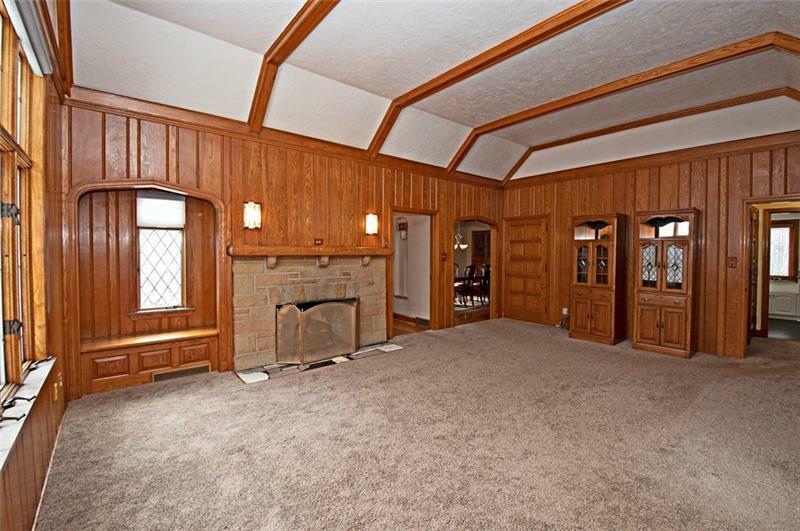 Outstanding trayed beamed great room with log burning fireplace to warm the room. 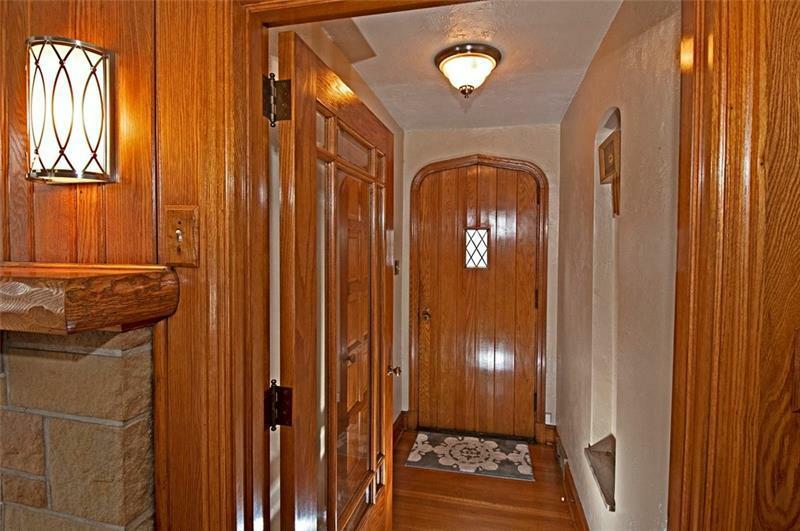 Stained solid wood doors and trim throughout. Gleaming hardwood floors. Stylish new equipped kitchen with soft close cabinets, granite counters and built-in window seat. 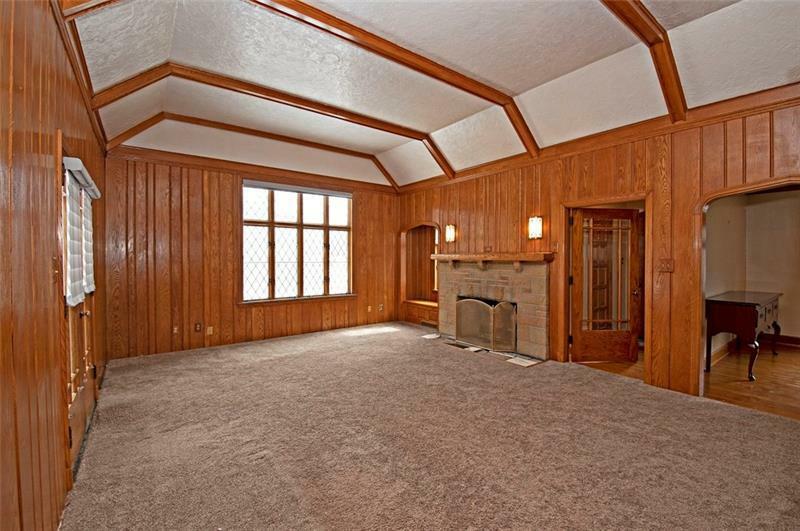 Oversized formal dining room for all your dinner parties. First floor powder boasts striking carrara tile. Wonderful first floor master offers gas log fireplace, wonderful closet and private bath. Two additional bedrooms and newly updated bath are found on the upper level. Finished game room with powder room completes the picture. Everything is within walking distance!